As the weather shifts, it&apos;s time to refresh and rejuvenate our skin as we prepare for colder, harsher winter weather. Here are three options blending science and nature to get your skin in tip-top shape at Chicago&apos;s best spas and beauty boutiques. Chicago&apos;s first green beauty boutique is also the city&apos;s only vegan and organic apothecary spa. 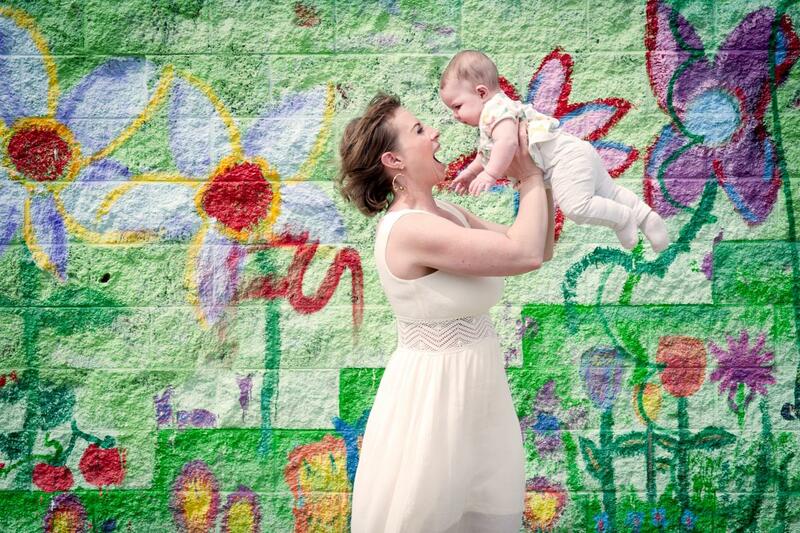 Lena Rose in Ravenswood is owned by momtrepreneur Jenny Duranski, who firmly believes that what you put on your body is just as important as what you put in your body. 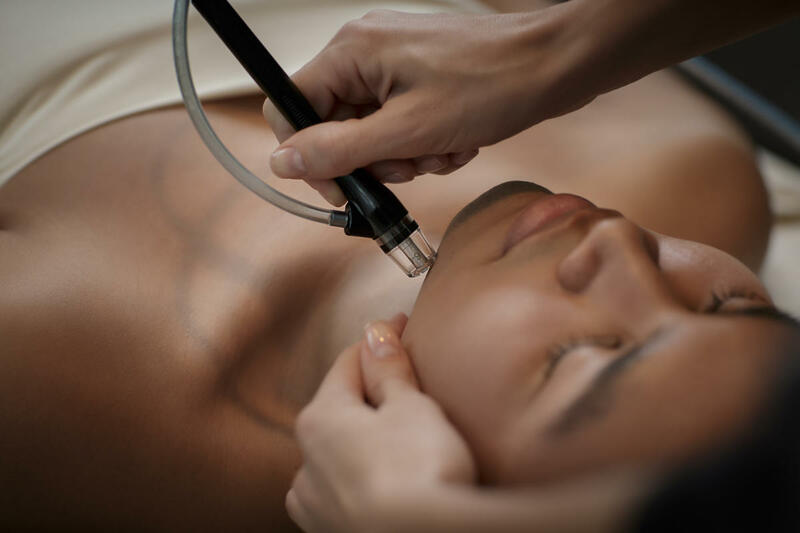 The Waldorf Astoria Chicago is the only hotel spa in Chicago to offer the SilkPeel, a high-tech exfoliation that leaves your skin feeling like silk. This is as intense as non-invasive treatments come, so results are immediate. Your face will be instantly brighter, and the glowy complexion just continues to improve over the next few days. 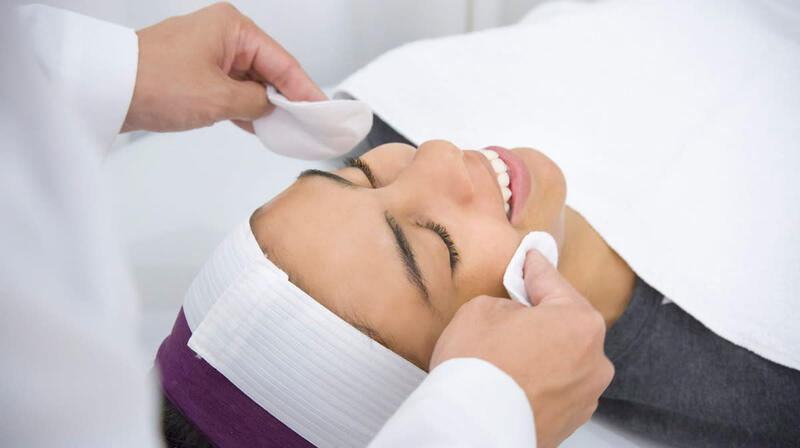 The quick and painless Light & Laser facials at Skin Laundry are an easy and affordable solution to keep skin looking young. Skin Laundry opened its first location in Santa Monica in 2013 and just arrived in Chicago this June, opening its first Midwest location inside Ulta at the new Ulta Beauty on Michigan Avenue. That means you can earn Ulta rewards for booking appointments too.